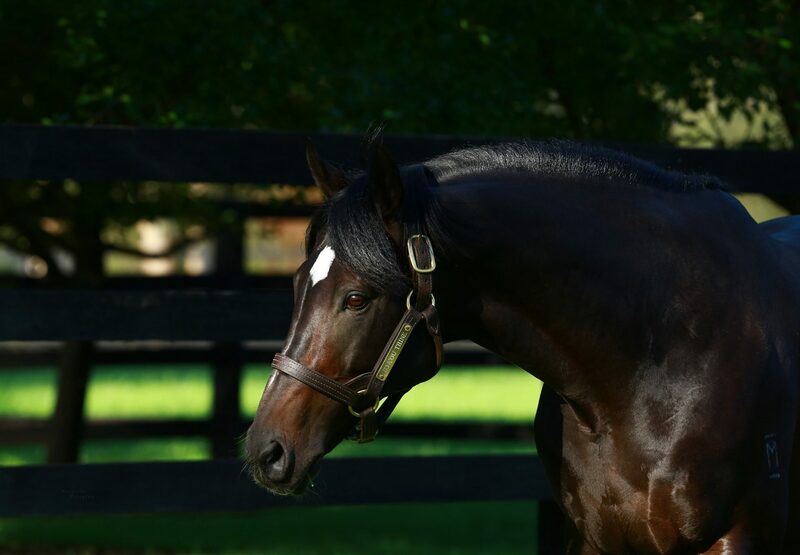 Just a week after posting his first stakes performer, 10-time Group I winner So You Think has passed the career milestone of siring his first stakes-winner with New Zealand bred filly Gold Rush (2f So You Think x Gold Rocks, by Oratorio) capturing the Group II Matamata Breeders Stakes. Trained by Lance O’Sullivan and Andrew Scott, Gold Rush was fourth on debut, then finished runner-up to Mongolian Falcon (2c Fastnet Rock x Amazing Beauty, by Galileo), whose run for second earlier in the day in the Listed Reid & Harrison Slipper had further boosted her connections’ confidence. 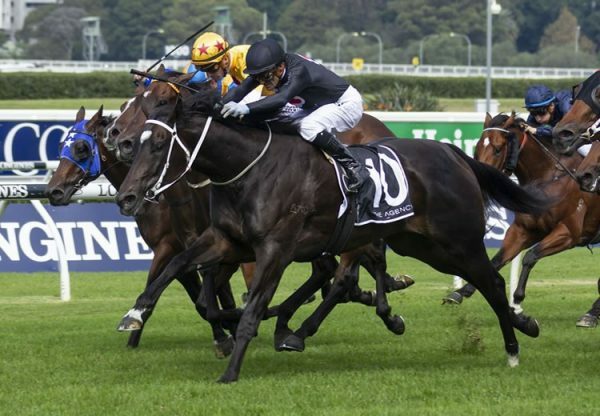 Gold Rush broke quickly from the gates to sit on the pace and fought on with great determination to win the 1200 metre contest in a competitive finish. “She jumped well but she was off the bit a fair way out and I was concerned, but to her credit she really fought hard,” rider Craig Grylls said. 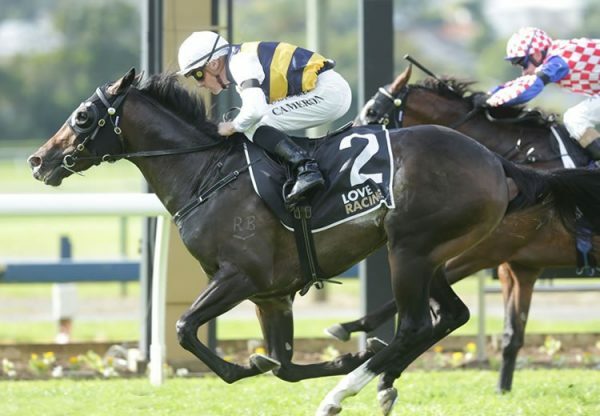 Gold Rush will now target the coming New Zealand Group I juvenile events. “The form out her last race was pretty strong so it’s a fantastic result for us,” Andrew Scott said. “She’s pretty game and really stuck to her task – she looked gone turning in. A modest $60,000 NZB Premier purchase for Wexford Stables from the Phoenix Park draft, Gold Rush is a half-sister to Listed ATC Gimcrack Stakes winner Calaverite from Group II WATC Karrakatta Plate winner Gold Rocks. 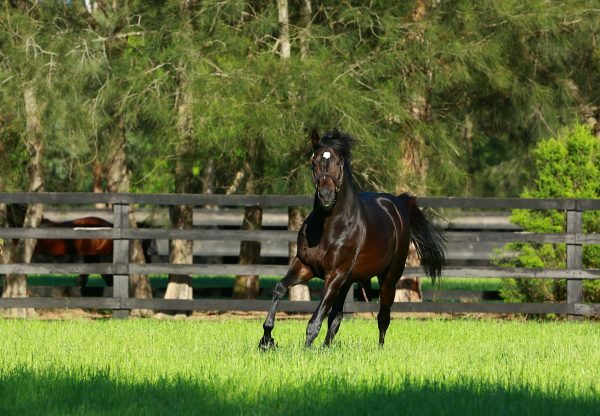 So You Think has made a great start to his stud career with two year-old filly Conscious (2f So You Think x Elimbari, by Fastnet Rock) stakes placed on debut at Flemington last Saturday and now Gold Rush breaking the ice as his first winner and first stakes-winner!